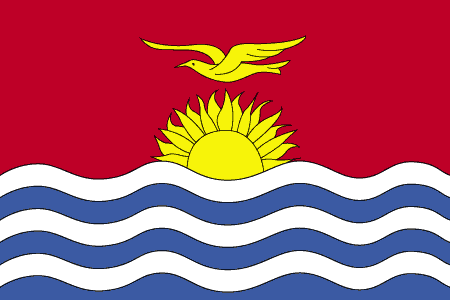 Plans are afoot to amend the Industrial Property Law of Kiribati to recognise the country's obligations under the TRIPs Agreement. The Ministry of Commerce, Industry and Tourism has obtained a draft law from WIPO and is currently seeking approval of the law by the Attorney General's office. Further developments in this connection will be reported in this forum.